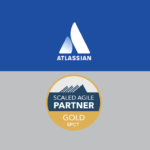 This solution provides an approach to apply SAFe® concepts and principles using the Atlassian suite. While this approach isn’t prescriptive, it offers a way for teams to manage the SAFe® activities at each level and leverage the flexibility of JIRA Software. 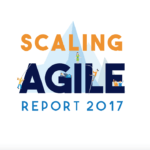 This solution provides portfolio teams a way to plan and analyze work, program teams to break down work and allocate resources, and for team to use an agile approach to delivering their work. 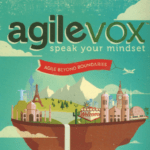 Agile Vox: Scrum for Hardware?